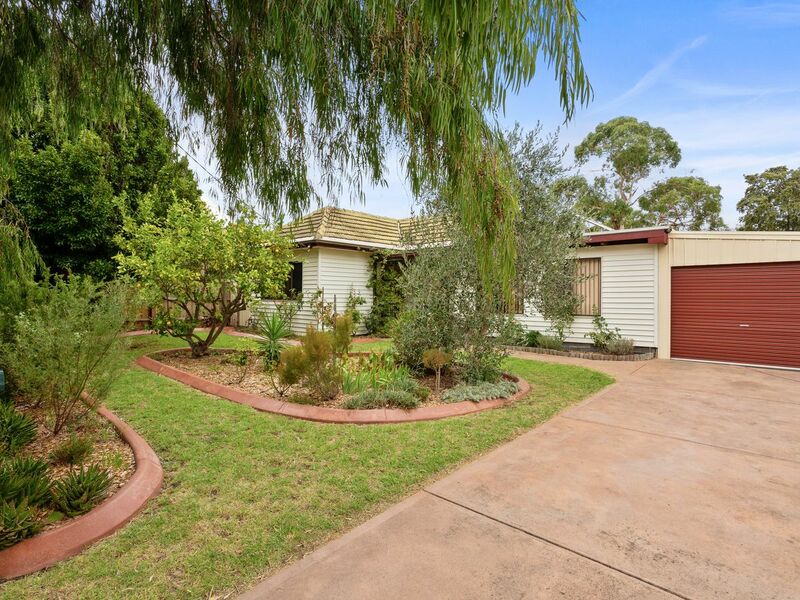 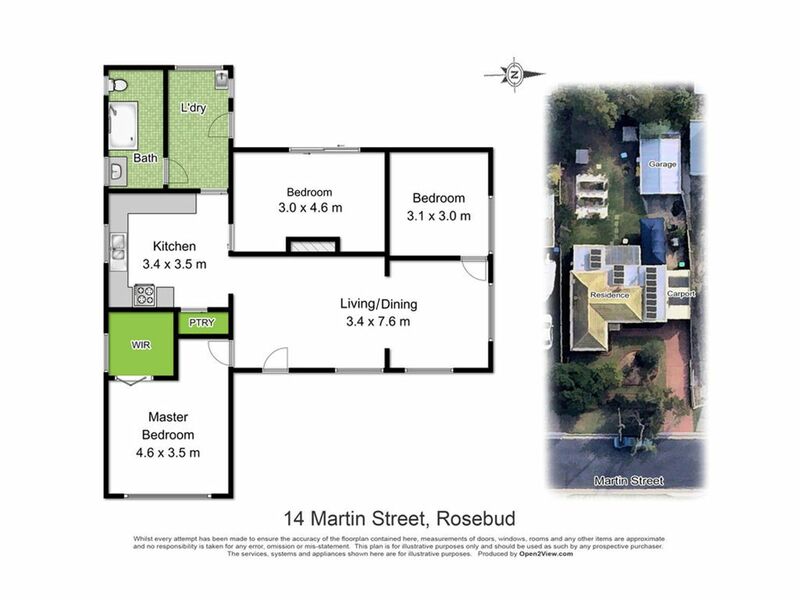 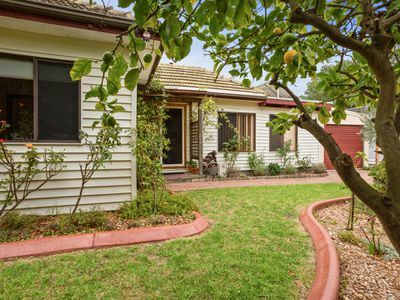 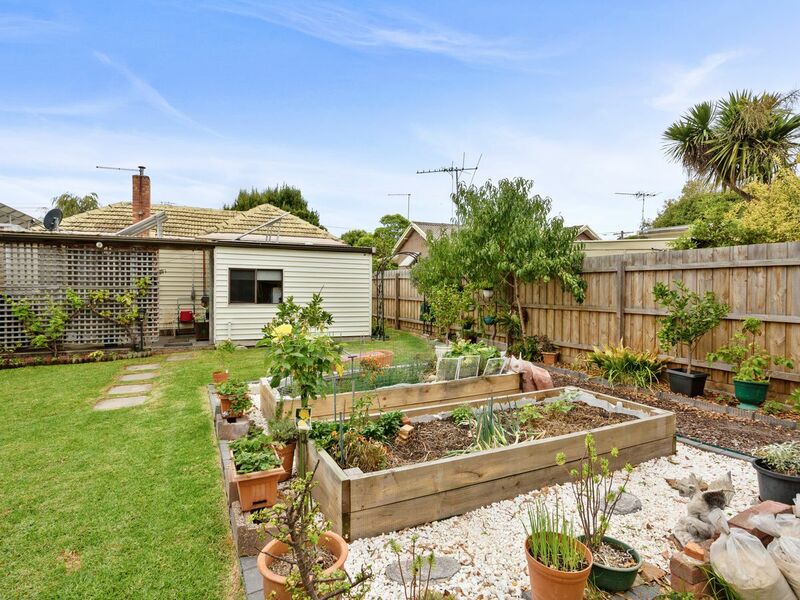 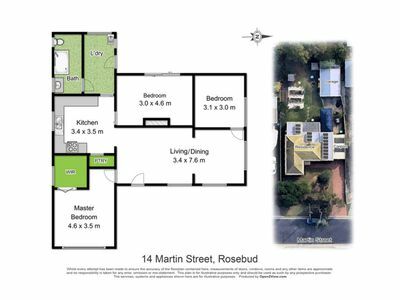 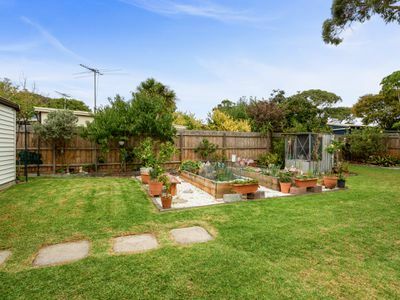 Situated in one of the Rosebud’s more popular locations, this cute seaside cottage with its classic 1950’s lines stands within an easy walk to picturesque sandy shores, shopping and cafes. 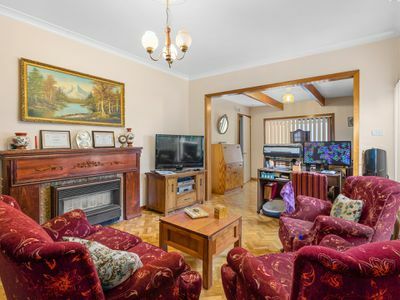 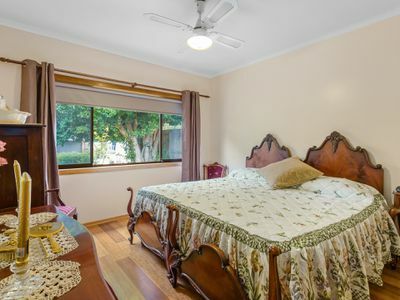 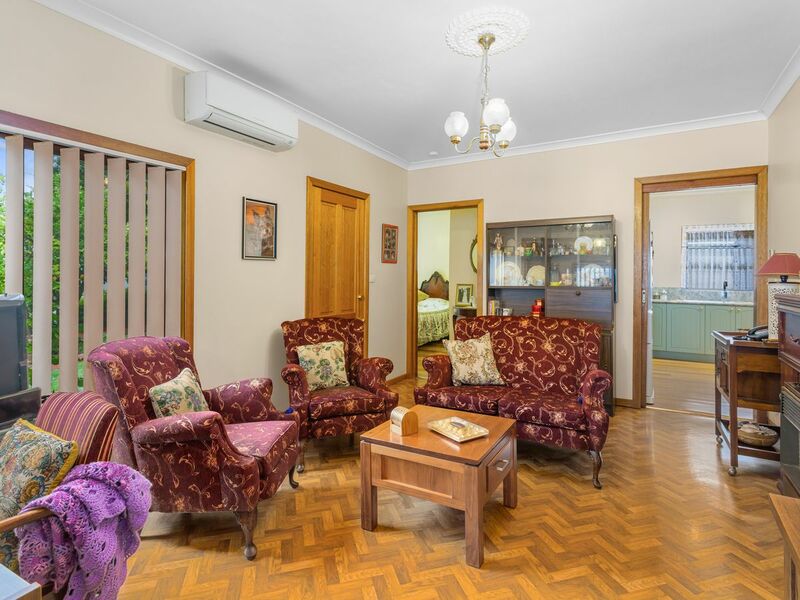 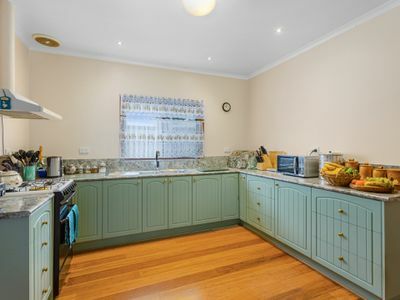 Superbly presented throughout, with a warm homely feel as generous living stands on top of timber flooring while both airconditioning and gas heating maintain your year round comfort. 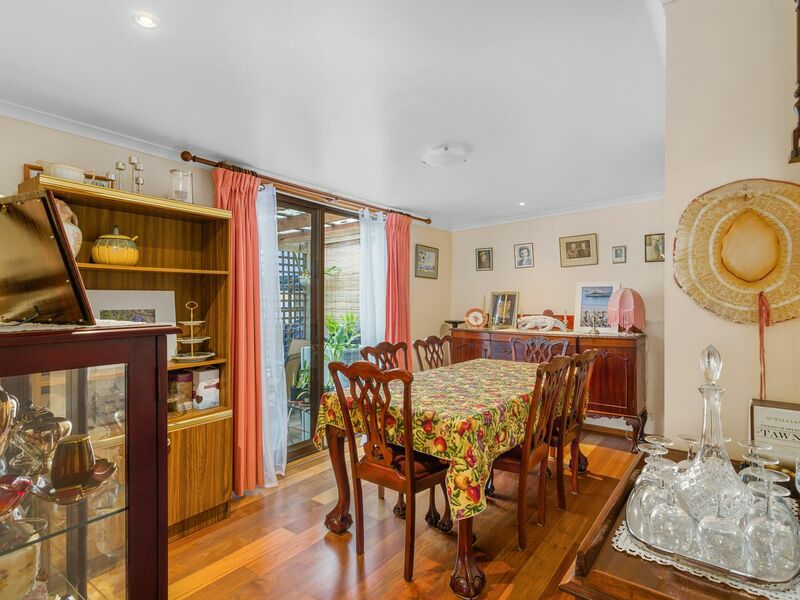 The light filled lounge overlooks cottage gardens as a well-fitted kitchen complete with walk in pantry also accesses what is a separate dining room, potential third bedroom or second living zone. 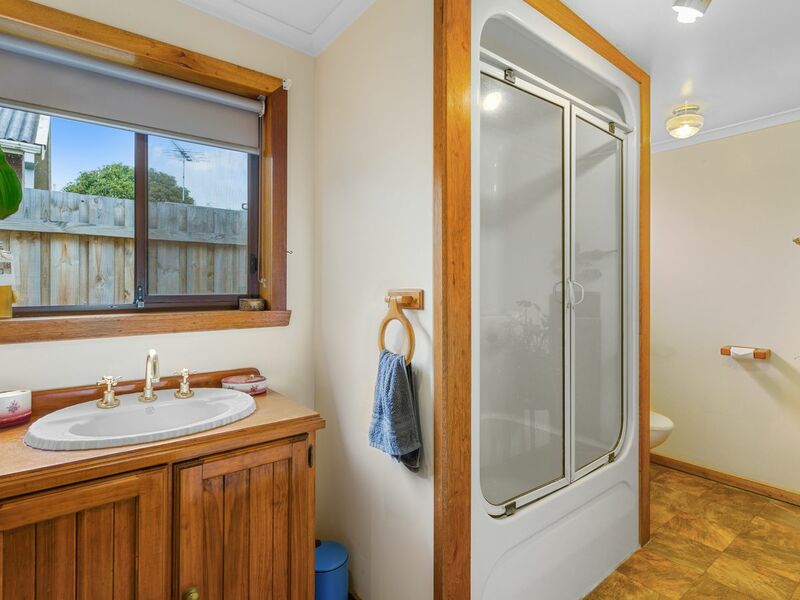 The additional two generous bedrooms share in a quint family bathroom and full laundry aid in making everyday living a breeze. Found in an attractive treed-lined street you'll also enjoy a secure backyard, carport behind a remote roller door, additional lock up garage, vegetable garden, selection of fruit trees and extensive solar power system to keep those running costs down. 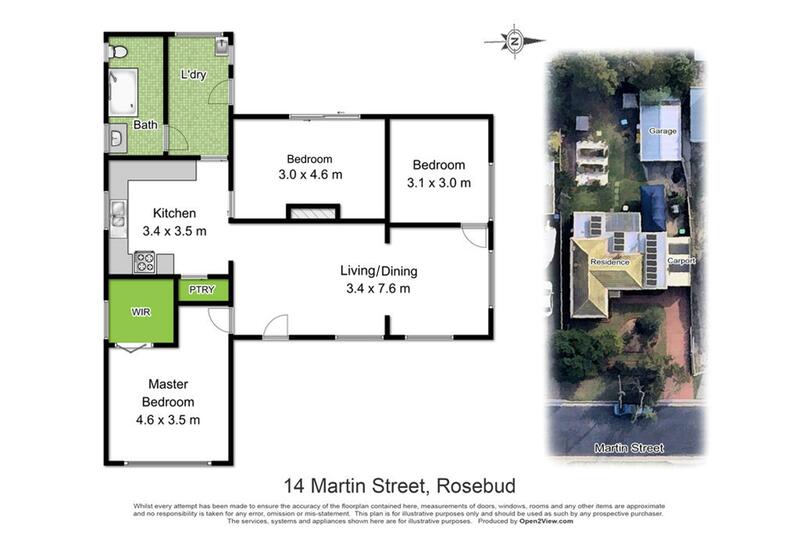 All in all, a terrific cottage style home situated in a terrific beach side location in close proximity to shopping and beaches freeway together with convenient freeway access.